More often than not fortunately, but in this case unfortunately, I am based in Berlin, which means a 2014 viewing just isn’t going to happen. The release date appears to have been set for the 12th of February in Germany. 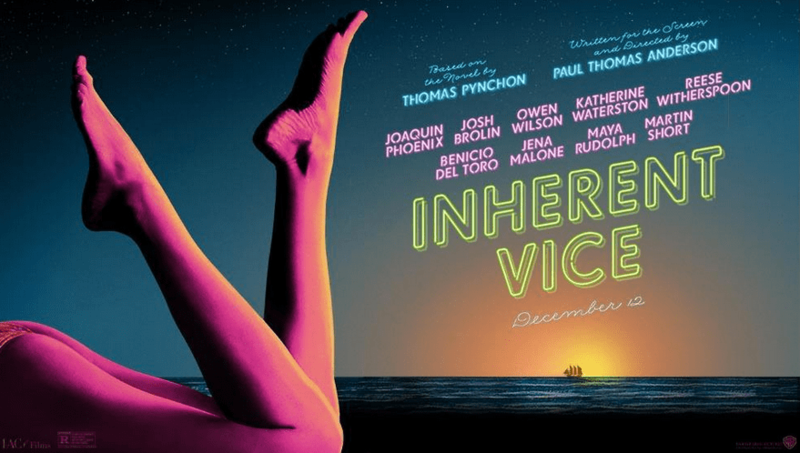 I think at this point we’ve seen all the trailers we’re going to get, so here’s something new to tide you over: the soundtrack of Inherent Vice, released on Spotify. As was to be expected from Anderson, none of the usual suspects show up here. It’s a fun listen.